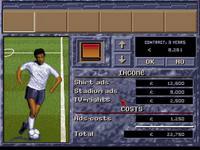 Gremlin Graphics / Gremlin Interactive developed the DOS sports game Premier Manager in 1992. 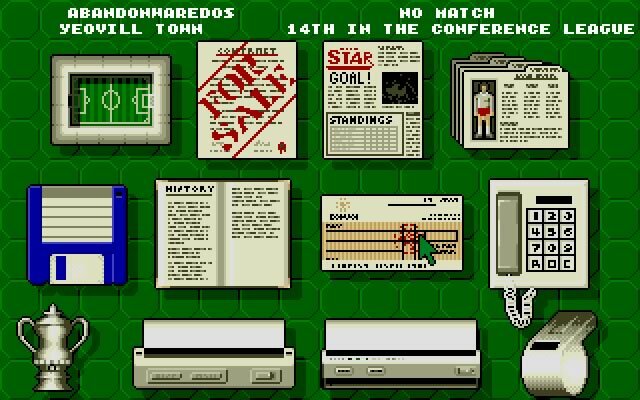 Premier Manager is currently abandonware, runs on DOS and can be played in single player, multiplayer (hotseat) modes. It's available for download. I have the codewheel codes if interested. Freddie, after you install D-Fend, just open it, then drag and drop the Premier Manager zip file onto it. You should be able to run it afterwards. 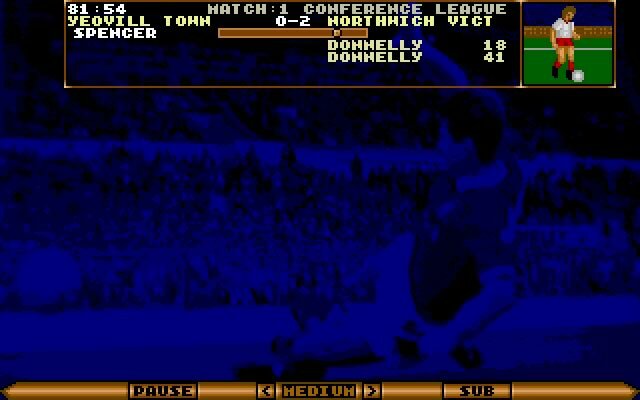 I can't even get this bloody game to start using the D-Fend thingy-ma-jig. 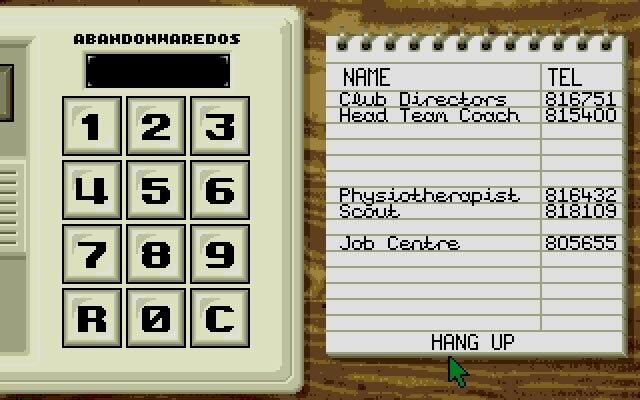 Maybe I should have paid more attention in Information Technology at school. Have you tried to just press enter to skip the wheel check? I have downloaded this, but you need the wheel to verify it? SO how can I play without it? 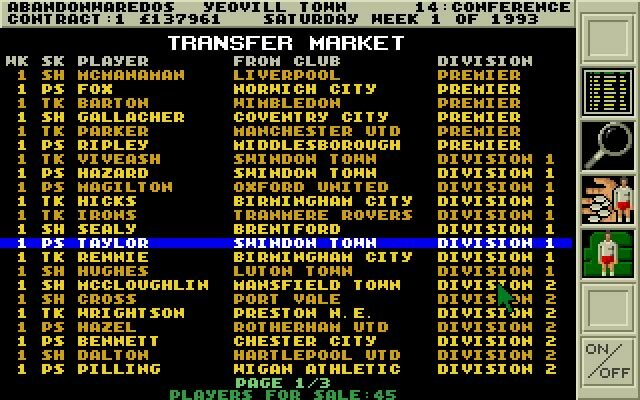 Tell others what you think about Premier Manager: did you play it? Did you like it or hate it? 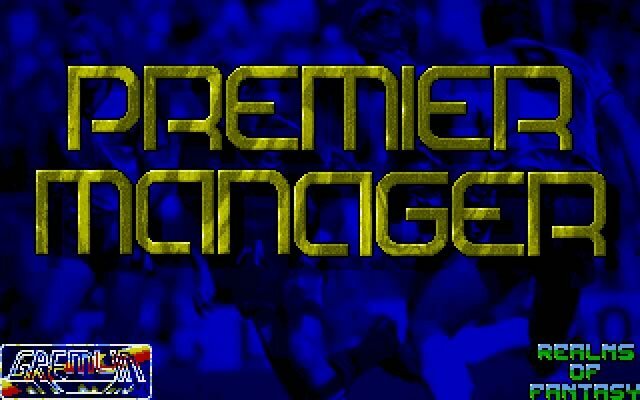 If you have problems running Premier Manager, please read the F.A.Q. first. Your e-mail will NEVER be used for spam.